Posted by Rich Harshaw on August 15, 2017. Post Category: Contractor Marketing, Home Improvement Leads. Topics: get more leads, google business, new search engine features. 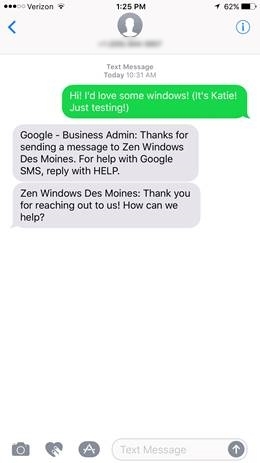 If you’re a Google Business client, you now have the option to let searchers text message you directly from the Google Search Results page. The circled icon is where prospects can text you. Having an online chat service on your website is already a powerful lead-generation tool. Now imagine how having a “chat” function on your results page can amplify the flow of your lead pipeline that much more. Hot prospects—the ones who are looking to buy right now or in the very near future—will be all over this. Once prospects hit “Message,” they can immediately text you. As you can see in the picture, clicking the Message icon opens the prospect’s texting app. Prospects then text you what they’re looking for. You can also set up the function to auto-respond with something like “Thanks for contacting ABC Contracting. How can we help?” once the prospect clicks the Message icon. 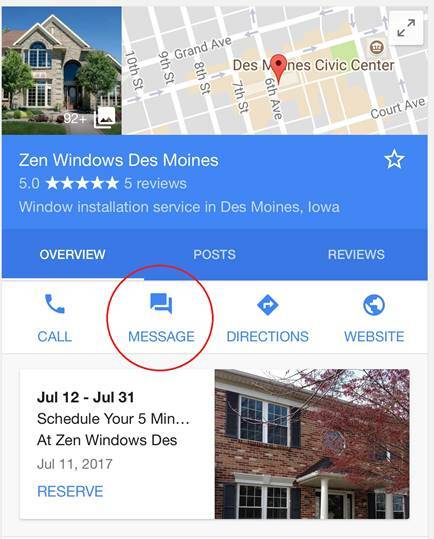 You can’t get this feature unless you have a Google Business account and a Google Business Listing (like in that first picture above). When you’re an MYM client, we set up and manage your account for you. Currently, the messaging feature can only be done when a customer searches for a business name from a mobile device. 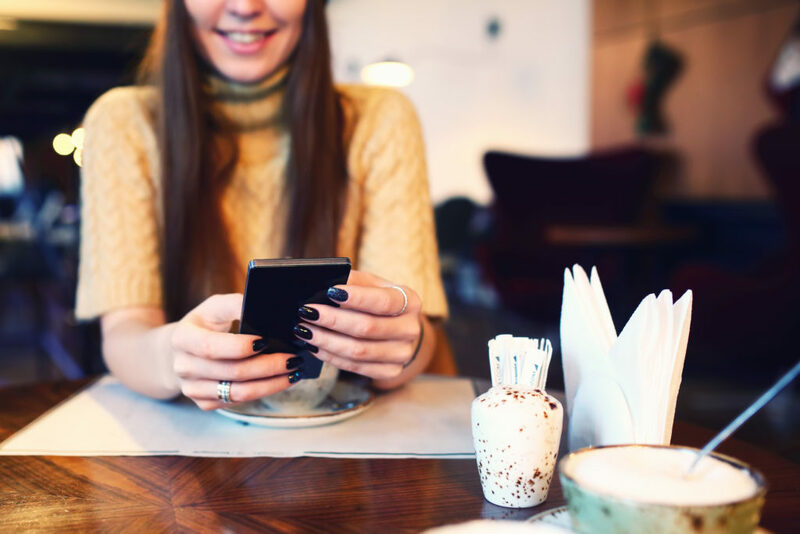 You will need to provide a cell phone number that receives text messages; however, Google masks your number, so the customer you’re chatting will not see it. Instead, they see a generic phone number that forwards to your phone. Most Important: You want to be responsive to these chats. During your business hours, make sure you are replying promptly. These kinds of prospects aren’t messing around. They want to engage with someone right away. If you want to remain on the cutting edge of online lead generation, you have to keep up with developments like this message function. And if you’re anything less than an internet marketing expert, that’s all but impossible. There are just too many developments coming out each and every day to keep up with them all. But MYM clients don’t have to worry about that. Our crack team of online-marketing experts handles all of our clients’ internet marketing needs FOR THEM. The website, the lead generation, the search-engine optimization… the whole shebang. We do the work; our clients enjoy the fruits of our labor. Call us at (817) 416-4333. Visit our website and use the chat function in the lower-right corner. Visit MYM’s Google results page on your phone and hit “Message” under our Google Business Listing. P.S. Seriously, try out the messaging feature under our business listing. 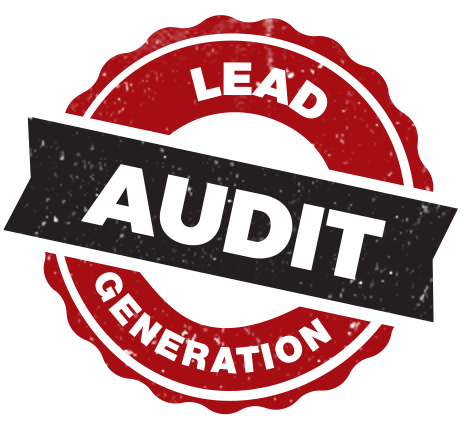 It’ll give you a sense of how easy yet powerful this little lead-generation tool is.